Welcome to the Independent Order of Rechabites. 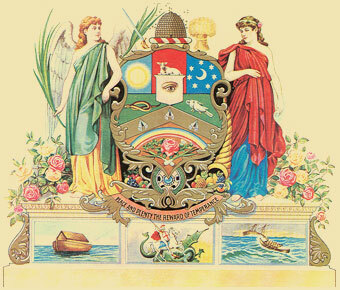 The Independent Order of Rechabites (IOR) are a group of organisations who have been involved with spreading the message regarding the dangers of alcohol and drug abuse for over 170 years throughout Australia. This has been achieved through the benefits offered as friendly societies, by education and by offering companionship and social activities to like-minded people. The Victorian ANNUAL CONFERENCE will be held at Shepparton on 15th and 16th October 2013. Please note this is one week later than usual. Select a state below for further information and updates in each District. Copyright © Independent Order of Rechabites Queensland District No. 87 Inc. All Rights Reserved. Log in.